 Our SUP tours take you on a hike along the picturesque coastline of Madeira Island opening a unique perspective. No matter what’s your age, no matter what’s your fitness level: This tour will be one of the first things you’ll remember about your vacation. Good mood is included in all activities! The perfect way to enjoy your vacations with your friends and family members! Join our tour on the BIG SUP and have the time of your life. Our SUP tours take you on a hike along the picturesque coastline of Madeira Island opening a unique perspective. No matter what’s your age, no matter what’s your fitness level: This tour will be one of the first things you’ll remember about your vacation. For transportation please contact us for availability, schedule and rates.